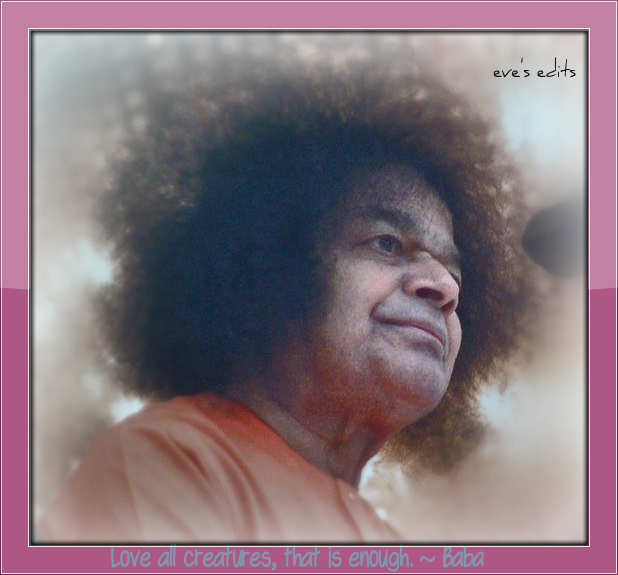 Here are a few writings from Charles Penn who visited Sai Baba in the 1960’s. First we have an introduction from Mr. Bozzani who knew The Penn’s and spent time in retreat with them. Then we have several wonderful reflections to pass on to our readers. I hope you enjoy the collection of writings of Charles Penn from that time…. Your letter, good thoughts, good deeds, always yield good fruits. Prayers are always answered – that is the rule. Your earnestness to help all those you meet, your activities, your interest in meditation and mind control have borne fruit. This contact is evidence of it. The guru need not always come in an actual concrete form. He can prompt the higher impulses and urges through a friend, or a book or an event, which reveals the reality in a flash. 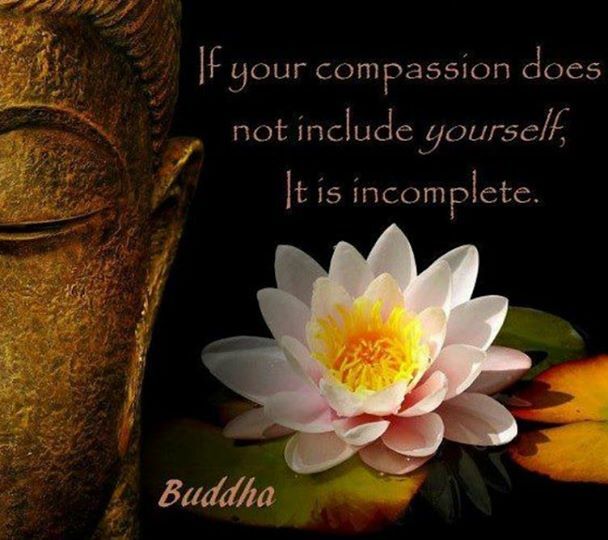 After this awakening, the rest is mostly in the hands of the aspirant. The guru can, at best, watch and guide. Do not get agitated or lose heart. You will be guided. However far you may be, geographically, I am as near to you as you are near to me dear Charles, in your sadhana and you can certainly attain shanthi. You can prepare the edition of the book, for the american and english readers, whom you desire to serve. Whatever is done with sincere faith has my blessings. You can also keep up this correspondence. This proposal has been blessed, and it can be taken up. Inform your sadhaka friends that i am with them. When the name is evoked, the name and the form are inseparable. This is the meaning of presence. This is the autobiographical account of a devotee of 25 years, who also authored My Beloved and Sai Ram. 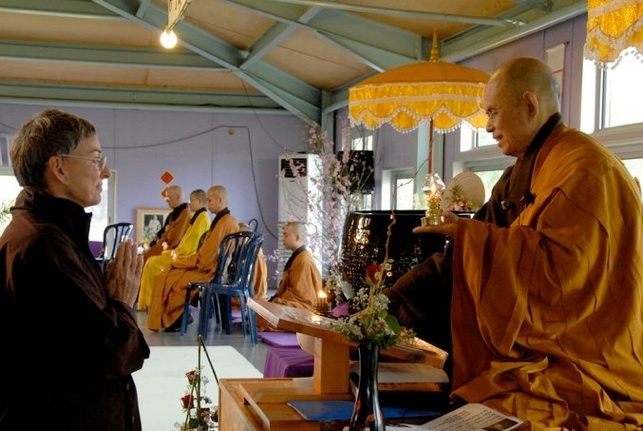 Here, he relates his lifelong search for God and his road to Sathya Sai Baba. Swami guided the writer through the process of creating this book, and it is studded with many thought-provoking messages from Swami, as well as moving personal stories, such as the time Swami saved Penn from a 20-foot shark and the time Swami miraculously healed one of the author’s co-workers. Perhaps the book is best described by the eloquent title of the final chapter, ‘Yearning for God’s Grace’ – the source of our extract above. The myth of Cupid and Psyche is analogous to the story of Krishna and the Gopis. We learn through the Krishna Myth, that he plays hide and seek with the gopis and no matter where they search for him, he cannot be found. They cannot see him. The gopis become afraid and almost mad for him. They cannot stop thinking of him and become absorbed in thought, thinking of the time they shared with Krishna in great love and affection. 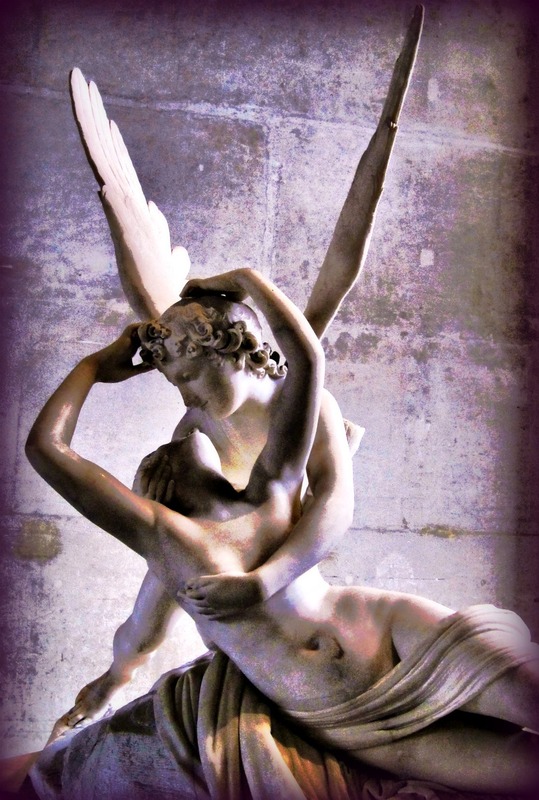 Also we read in the myth of Cupid and Psyche a similar situation occurs, where Cupid is invisible to Psyche. She yearns for her kind and gentle husband and finally finding her beloved, she drops hot wax on his shoulder because she is surprised by his great beauty. Best read the story for the full picture. Once upon a time there was a king with three daughters. They were all beautiful, but by far the most beautiful was the youngest, Psyche. She was so beautiful that people began to neglect the worship of Venus, the goddess of love and beauty. Venus was very jealous, and asked her son Cupid (the boy with the arrows) to make Psyche fall in love with a horrible monster. When he saw how beautiful she was, Cupid dropped the arrow meant for her and pricked himself, and fell in love with her. Despite her great beauty no-one wanted to marry Psyche. Her parents consulted an oracle, and were told that she was destined to marry a monster, and they were to take her to the top of a mountain and leave her there. The west wind took her and wafted her away to a palace, where she was waited on by invisible servants. When night came her new husband visited her, and told her that he would always visit her by night and she must never try to see him. Although her invisible husband was kind and gentle with her, and the invisible servants attended to her every desire, Psyche grew homesick. She persuaded her husband to allow her sisters to visit her. When they saw how she lived they became very jealous and talked Psyche into peeking at her husband, saying that he was a monster who was fattening her up to be eaten and that her only chance of safety was to kill him. Psyche took a lamp and a knife, but when she saw her beautiful husband, Cupid, she was so surprised she dripped some hot wax onto his shoulder, waking him. He took in the situation at a glance and immediately left Psyche and the magnificent palace she had been living in disappeared in a puff of smoke.Psyche roamed about looking for her husband, and eventually in desperation approached his mother, Venus. Still angry, the goddess set various tasks for Psyche, all of which she passed, with a bit of help from ants and river gods. 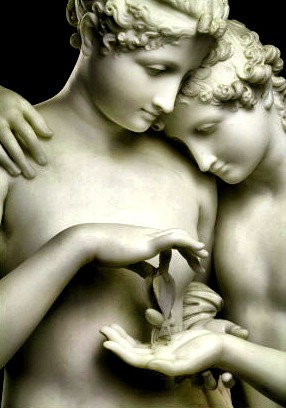 At last Cupid found out what was going on, and he persuaded Jupiter to order Venus to stop her persecution of Psyche. Then they were married and lived happily ever after – and it really was ever after since Psyche was made a Goddess.The similarity to modern day fairy stories such as Beauty and the Beast or Cinderella is obvious.